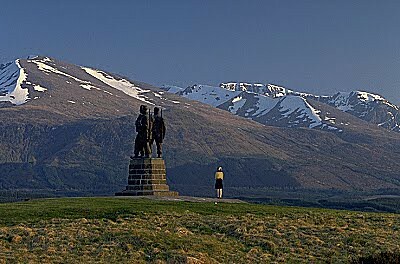 The main A82 runs down the east shore of Loch Lochy to the village of Spean Bridge, at the head of Glen Spean, beneath the towering Lochaber mountains. 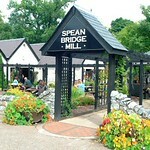 The village didn't get its name from Thomas Telford's bridge across the River Spean; it was actually from the original Wade's bridge, two miles west of the village. 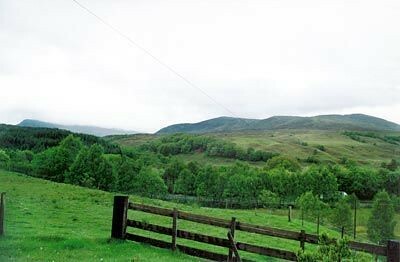 Now there are just the remains of the old 'Highbridge', built in 1736 by General Wade, and the site of the first clash between Government troops and the Jacobites, three days before Prince Charles raised his standard at Glenfinnan. 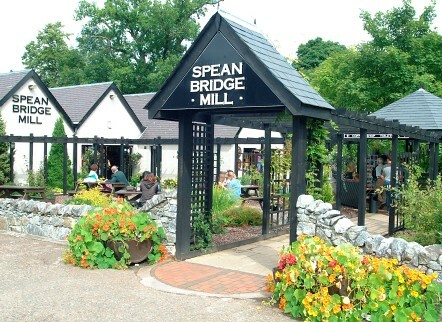 Spean Bridge is only eight miles north of Fort William so gets busy in the summer, but it still makes a more peaceful and attractive alternative base for exploring this astoundingly beautiful part of the Highlands. 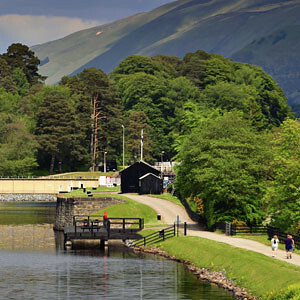 There's a Tourist Information Centre just off the main road behind the post office. Info - Easter-Oct. Tel. 712576, Fax. 712675. 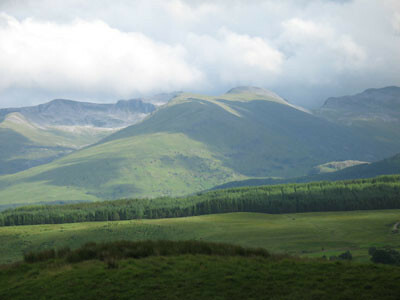 Spean Bridge is also the starting point for the excellent Grey Corries ridge walk (OS Landranger Map No 41). There's also a wide choice of places to eat. 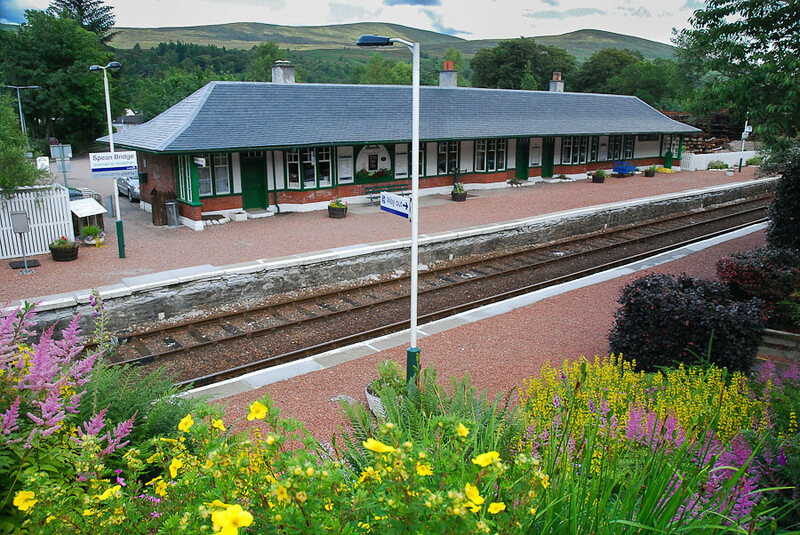 There's the Old Station Restaurant, Tel. 712535, in a converted railway station. Has a very good reputation, dinner is expensive; lunch by prior arrangement only, open Apr-Oct, Tue-Sun 1800-2100. 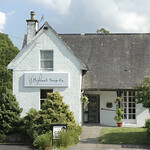 Also recommended is The Coach House Restaurant, Tel. 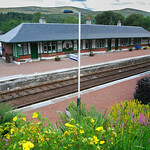 712680, which is about 3 miles north of town on the right-hand side, at Glenfintaig. It's a popular place and small, so you'll have to book ahead for lunch (cheap) or dinner (mid-range to expensive), open late Apr to late Oct, daily 1200-1500 and 1800-2100. 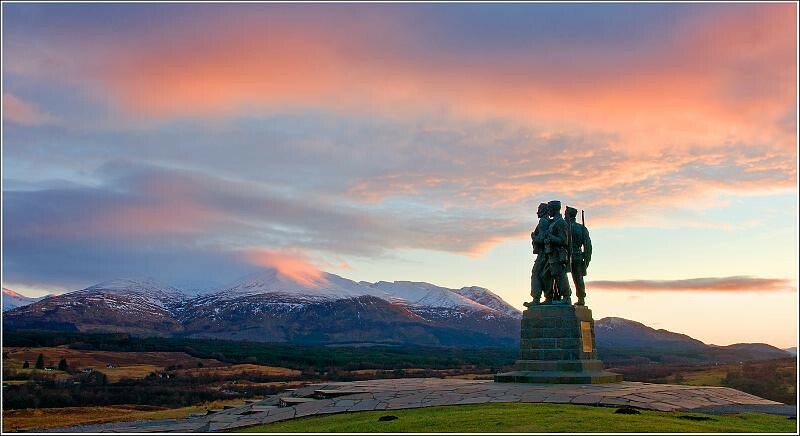 There's the Commando Memorial with the Scott Sutherland sculpture nearby; the memorial was erected in 1952 to commemorate the commandos trained in the surrounding area in World war II. 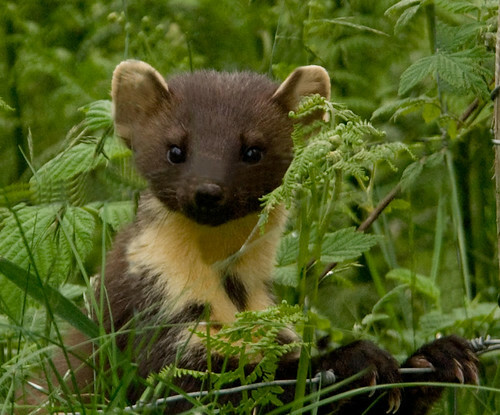 Wildlife safaris starting from Spean Bridge and covering some of Scotland's great wild landscapes. 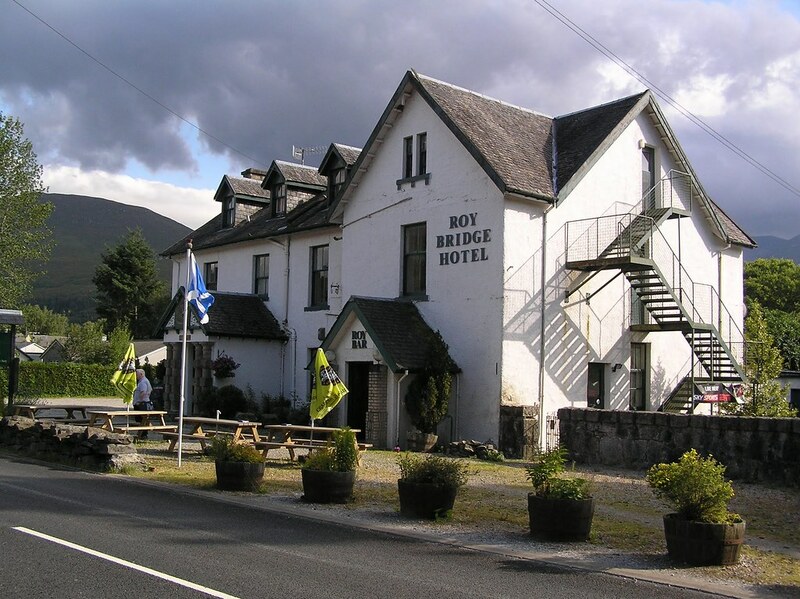 There's no shortage of Accommodation in Spean Bridge. 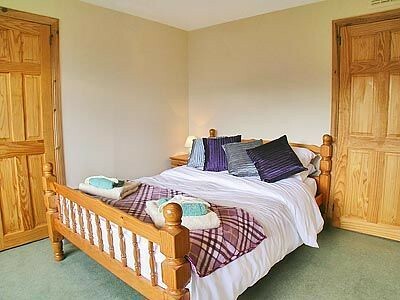 Pick of the bunch has to be Old Pines Restaurant with Rooms, Tel. 712324, Fax. 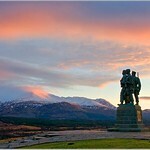 712433 8 rooms, just past the Commando Memorial on the B8004; price includes dinner. 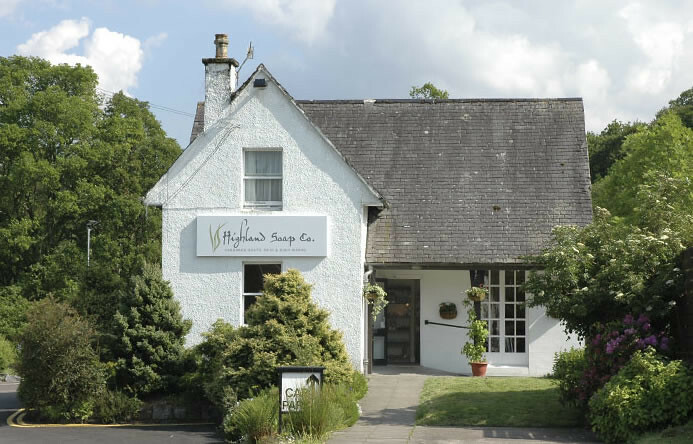 This Scandinavian-style chalet is a great place to stay, especially if you have kids in tow, and is renowned for its exceptional, award-winning Scottish cuisine. Food is available to non-residents (the 5-course dinner is expensive but lunch is much cheaper). 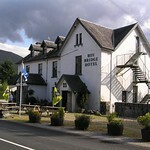 Corriegour Lodge Hotel, 9 miles north of Spean Bridge on the A82, Tel. 712685, Fax. 712696. 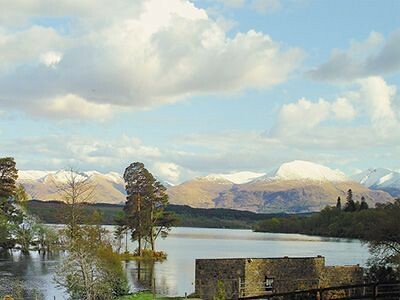 9 rooms, open Feb-Dec. Lovely Victorian hunting lodge on the shores of Loch Lochy, with fine views and an excellent restaurant (non-residents dinner only; expensive). 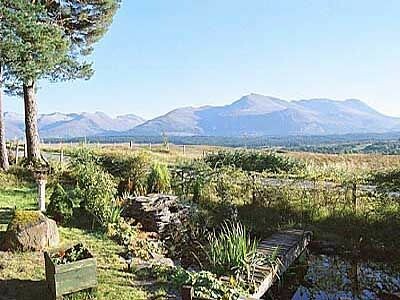 Further south, on the shores of Loch Lochy, is a very good B&B, Invergloy House, Tel. 712681. 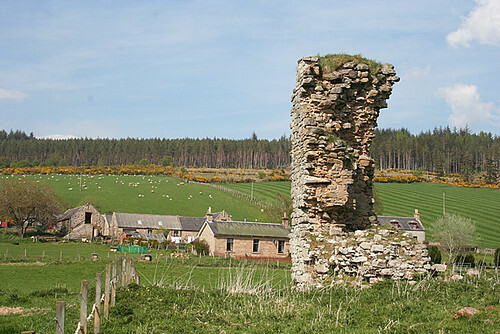 In the village itself is Smiddy House, Tel. 712335, Fax. 712043. A comfortable guesthouse with a bistro attached, serving good, cheap meals. 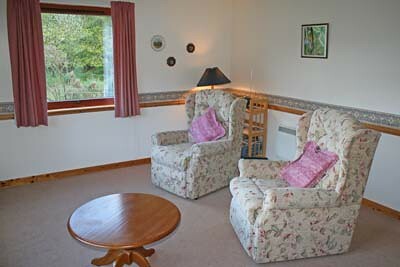 Also good is the Corriechoille Lodge, Tel. /Fax. 712002, Open Mar-Nov. 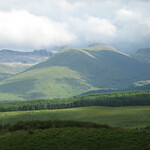 There are a couple of campsites, north of the village at Stronaba Caravan & Camping, Tel. 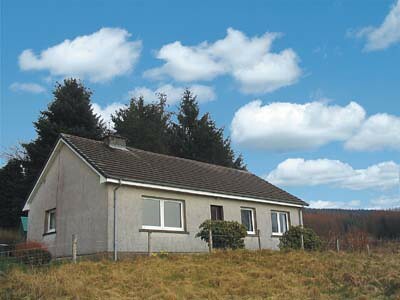 712259, open Apr-Oct; and west towards Gairlochy at Gairlochy Holiday Park, Tel. 712711, Fax. 712712, open Apr-Oct.